Knowing the best time to visit Sao Cristovao can help you plan out your vacation in Rio de Janeiro. This traditional neighbourhood in the northern zone of Rio de Janeiro city has several historical buildings and museums as well as parks and gardens which are good for a day tour with the family. Weather. Rest assured that the weather in Sao Cristovao (and Rio de Janeiro as well) is quite moderate all year round so there’s not exactly a “worst” or “best” time to visit Sao Cristovao. But some periods of the year are a whole lot better than the others, depending on what you’re planning to do in Sao Cristovao or Rio de Janeiro. If you’re planning on adding a day tour in Sao Cristovao on your itinerary in Rio de Janeiro, then it’s best to choose either winter, spring or autumn. Winter time means less humidity and less rainfall compared to summer. But nights can get quite chilly during this time of the year. Nonetheless, the pleasant temperatures, the reduced humidity and the smaller crowds going to Sao Cristovao can make the day tour a little less hectic and more relaxed. In addition, you won’t have a hard time looking for lodging in at the last minute in the neighbourhood. Hotels and backpacker hostels aren’t fully booked during this time and the prices are considerably lower compared to the Carnaval season. 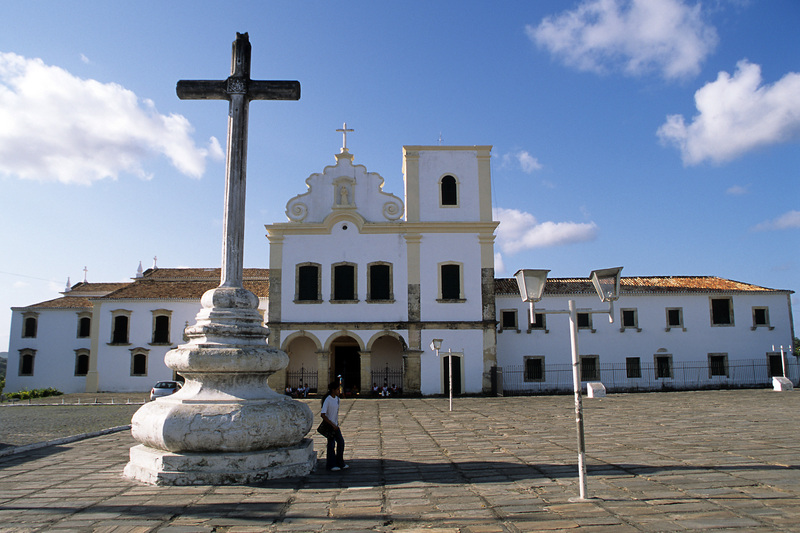 Spring time, too is a great time to go touring on foot in Sao Cristovao. From September to October, the grass is greener and everything is in full bloom so expect to see a burst of colours in the botanical gardens in Sao Cristovao during this time of the year. Autumn is also another great option. Aside from the more pleasant temperatures during this time and the minimal rains, accommodation prices tend to be lower during this time of the year as well. Plus the beaches aren’t as crowded as during the summer season.